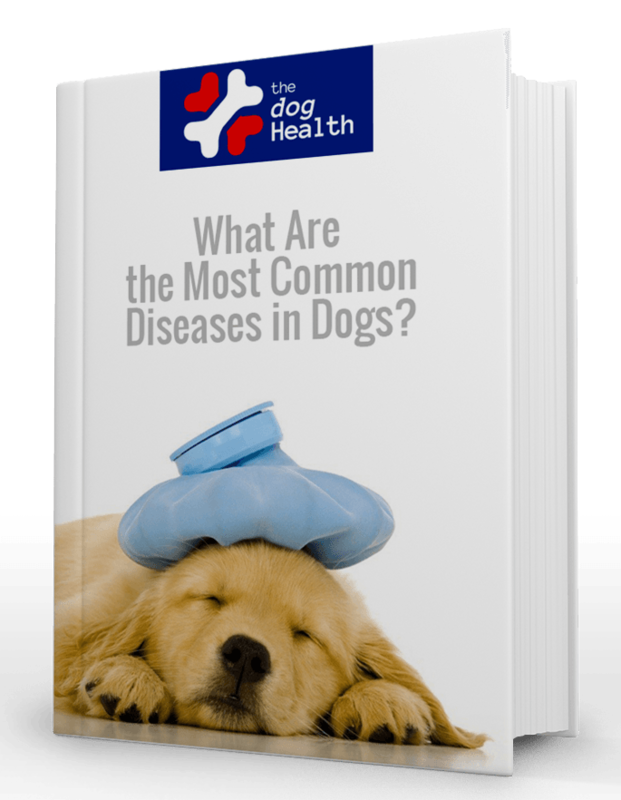 When it comes to your dog’s health, most everything revolves around its diet. Low quality food can result in metabolism issues, problems with skin and fur, and also poor dental health. Perhaps the most common problem from a poor diet is weight gain. Overweight dogs are at risk for a number of added health concerns, such as diabetes and joint problems. These issues can be addressed with proper exercise and food portions, but this isn’t always easy, especially when your dog is older, or already overweight. Older and overweight dog aren’t able to control their diet as well, nor are they able to go out and burn off calories like they did in their younger and leaner days. This isn’t to say that you should just give up, however. In fact, you should be extra motivated to help your dog accomplish and maintain a healthy weight. Dogs that are advanced in years are already prone to health problems as it is, so having them be overweight is just going to make things exponentially worse. Diabetes is common in older dogs, and if they are overweight, it’s almost a given. Arthritis can be brought on from the added weight as well, or make existing arthritis nearly unbearable. Like we said, it all comes down to diet. Natural Balance’s Original Ultra Reduced Calorie Formula Dry Dog Food makes it much easier for you to manage your dog’s weight and caloric intake if they are overweight, old, or both. No cutting down portions, no bizarre meal plans, just healthy, low calorie food. Natural Balance has created a nutritious dog food formula that provides your overweight and older dogs with a reduced calorie amount without having to feed them smaller portions. Your dog will still feel full and not feel like they got shorted, but have less calories to show for it. Any dog food company can slap the “quality ingredients” label on their bag and call it good, but Natural Balance actually backs it up. The food is specifically formulated for inactive and older dogs, using healthy fillers such as brown rice, barley, and potatoes. The result is a balanced and low calorie dog food that will make your dog feel full without using cheaper fillers made from less-than-ideal ingredients. This food suffers from a healthy lack of artificial colors and flavor as well, so you can have confidence knowing that your previous dog is getting a natural diet. Another aspect we liked was the fact that the food features a variety of proteins, rather than relying on one specific kind. It’s fairly common to see dog foods that are simply all chicken, all salmon, all lamb, etc. Natural Balance made sure to include both salmon and chicken, giving your dog a healthy dose of two highly beneficial and nutritious proteins. Spinach, parsley, duck oil, and flaxseed, and oatmeal help to round out the nutritional value in complementing the proteins while also adding complexity to the taste. Your dog will always be more than excited to eat this food. It’s also worth mentioning that these healthy ingredients almost act as a vitamin supplement within the food. Everything your dog needs is in these ingredients. We couldn’t find a single thing to be critical of when it comes to this food. Dogs love the flavor, and don’t seem to notice that they are eating what technically counts as “diet” food. The food is also available in three different sizes at this time, saving you from ordering too little or too much. If you have a dog that is overweight, inactive, or just getting old, you will more than appreciate this food. The lower caloric count makes your feeding much easier, and helps you control your dog’s weight. The massive variety of healthy ingredients provides your dog with all kinds of essential vitamins and nutrients, without sacrificing flavor. As we said earlier, your dog will always look forward to eating this food. An overweight dog is nothing to take lightly. Avoiding future health issues is as simple as giving it a consistently good diet. Natural Balance understands that, and has successfully created a dog food that you can depend on well into your dog’s older years.